LCD display. Direct sunlight makes the screen more visible outdoors. 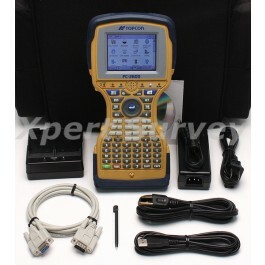 FC-2600 is an ideal controller for RTK rover systems. to prevent any unexpected high temperature issues.